Frank J. Mendicino serves as executive vice president and chief administrative officer at Delaware North, a global leader in hospitality and food service. In his role, Mendicino – a highly respected and longtime senior executive in the food and hospitality industry – is based at Delaware North’s global headquarters in Buffalo, N.Y., within the Office of the Chief Executive. Mendicino serves as the senior executive responsible for the strategic and tactical direction of the Legal, Information Technology, Strategic Sourcing and Procurement, and Human Resources functions of Delaware North. To that end, he ensures strategies, policies and standards are aligned across functions by leveraging capabilities to deliver annual and long-term performance goals. Mendicino joined Delaware North in April 2017 after an accomplished career of more than 30 years with Aramark, where he held a variety of executive leadership positions that touched nearly every corner of the global corporation. 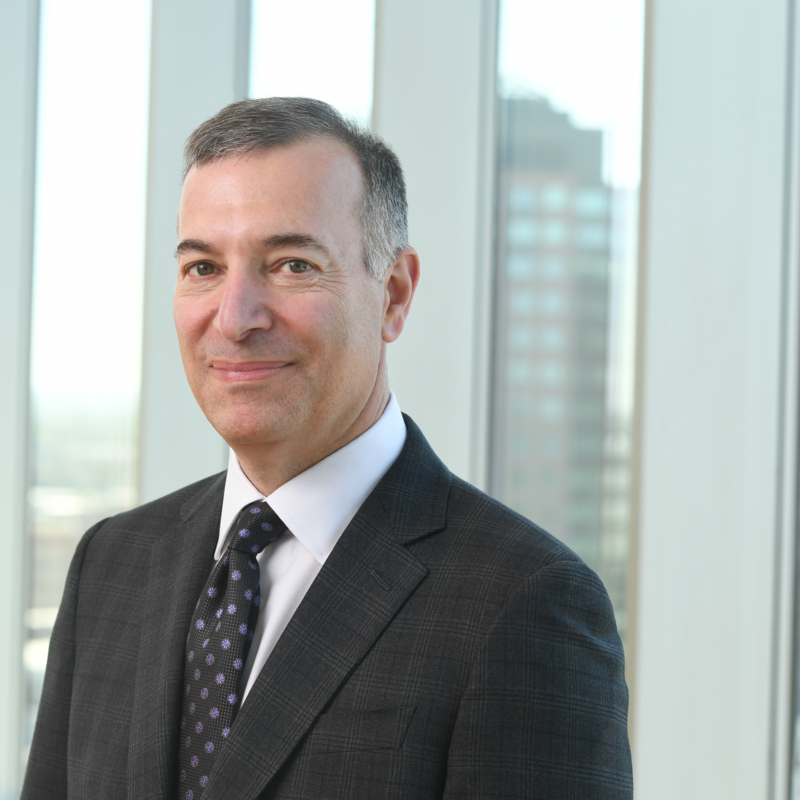 From 2007 to 2017, Mendicino served as president of Aramark’s strategic assets and was a member of its executive committee, president’s council and executive leadership council. In that role, he reported jointly to the CEO and global COO and led corporate strategy, supply chain management, culinary development, innovation, category management, insights and analytics, and corporate responsibility. His Aramark career also includes serving as chief strategy officer, president of facility services, regional vice president of facility services and vice president of technical services, among other leadership roles. Mendicino earned a master’s degree in management and policy at the University of Pennsylvania in Philadelphia and a bachelor’s degree in economics at Dickinson College in Carlisle, Pa.
Change has never been faster and the pressure to transform is immense. As companies search for innovative ways of driving through organizational change, a new C-suite member has risen: the chief transformation officer. We are bringing a few leading CTOs to join the panel and share their priorities and challenges to get a clear picture of the transformational directions their companies are heading towards. · Process, Technology vs. People: Where to invest first?